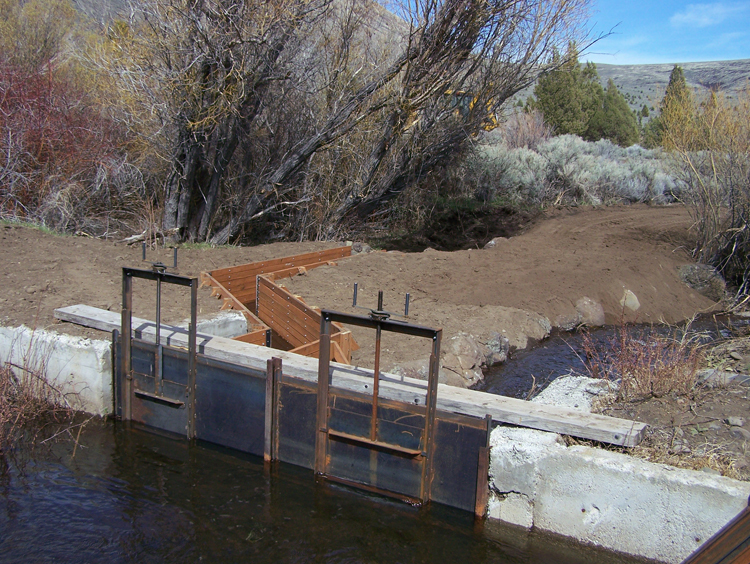 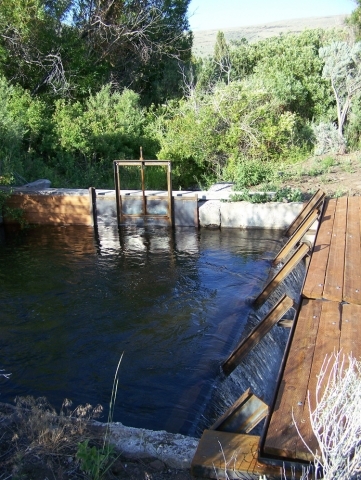 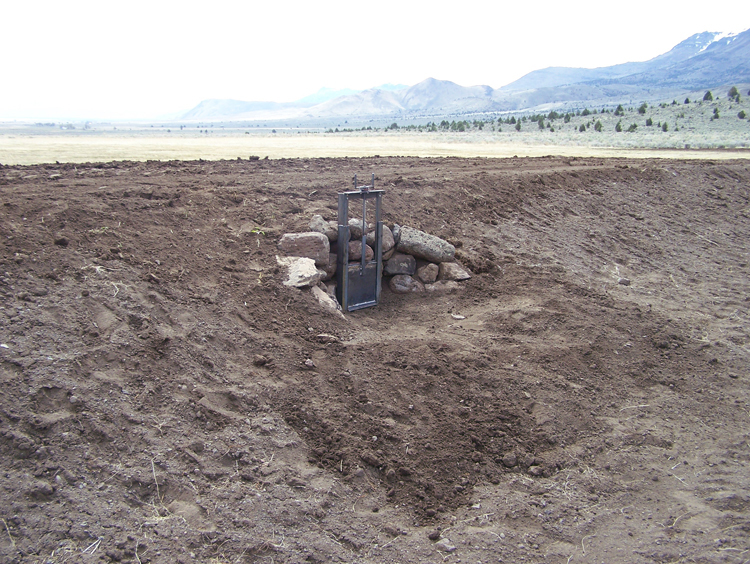 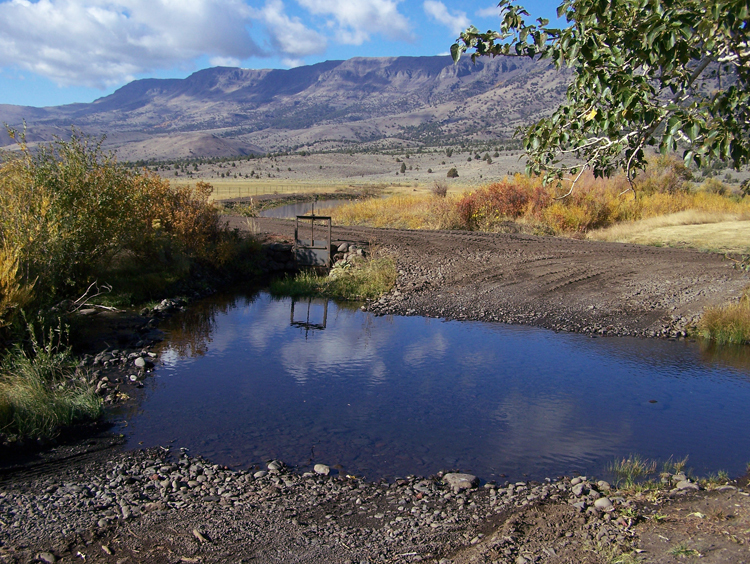 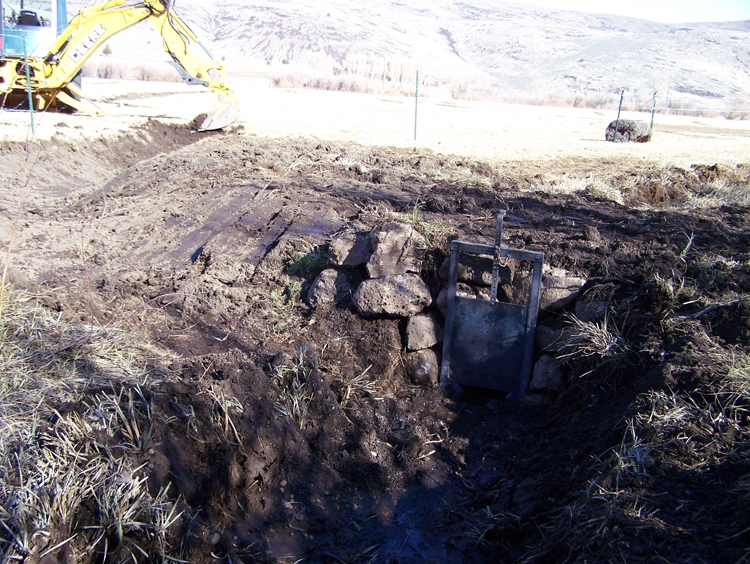 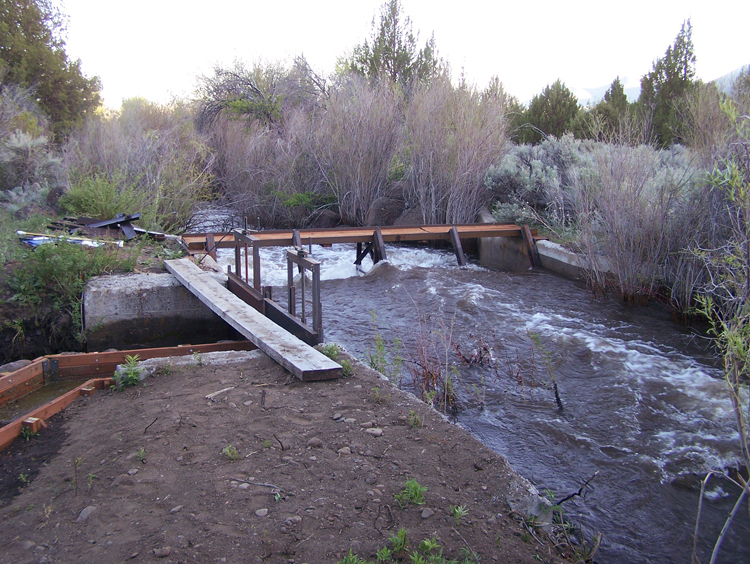 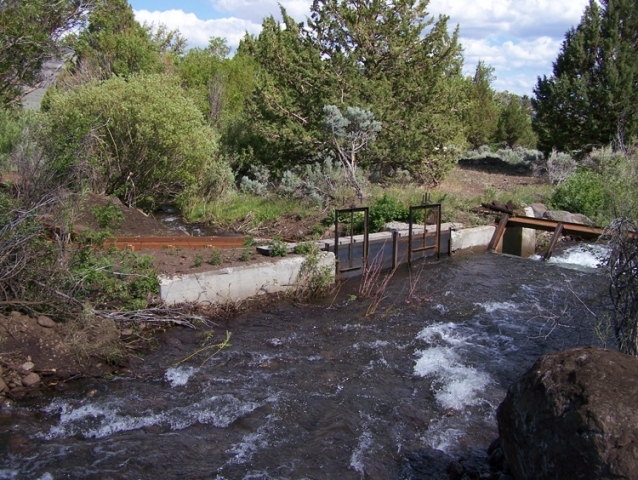 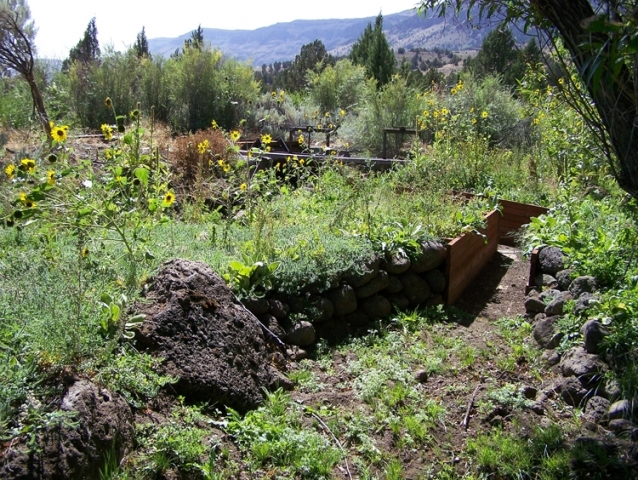 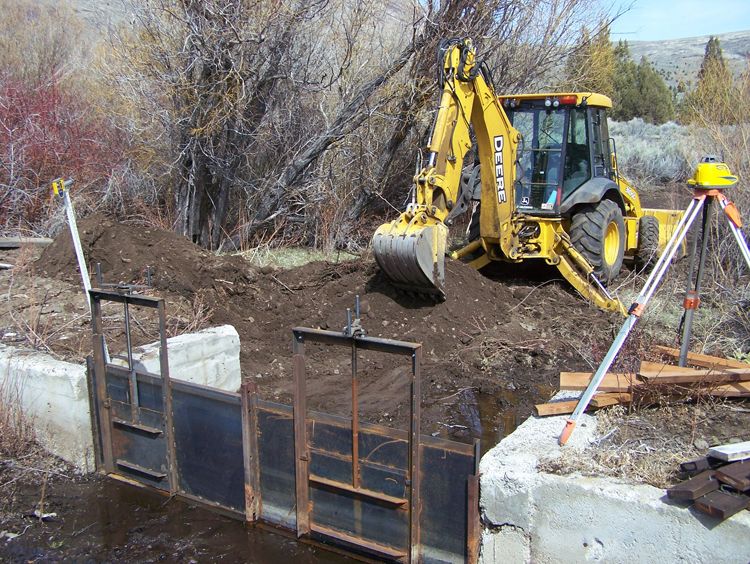 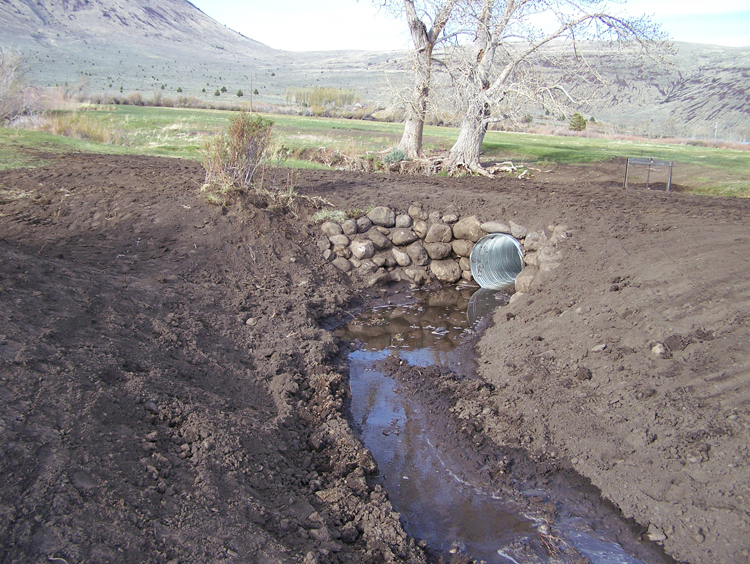 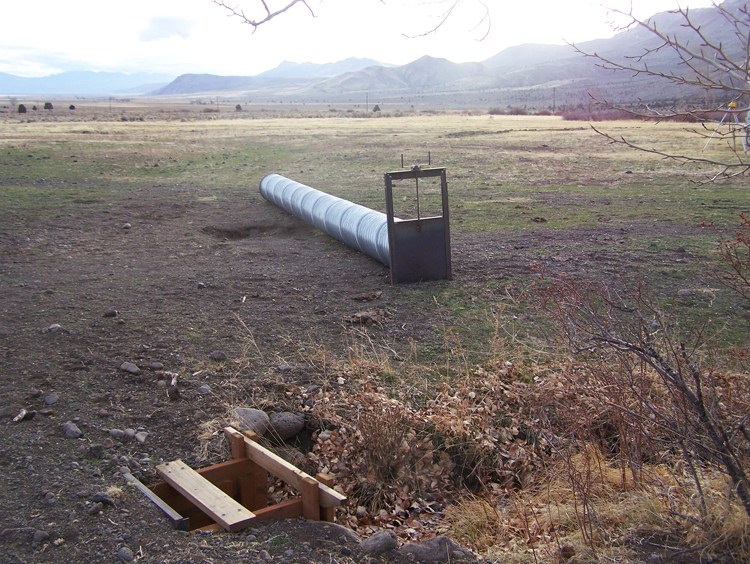 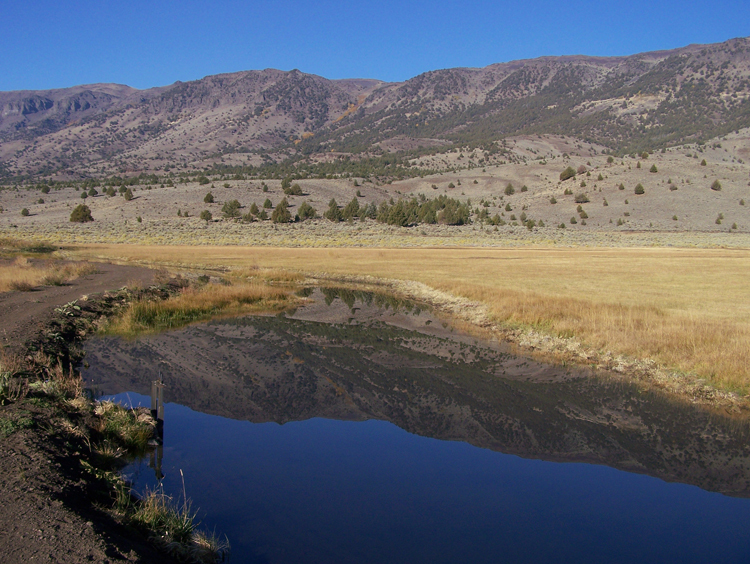 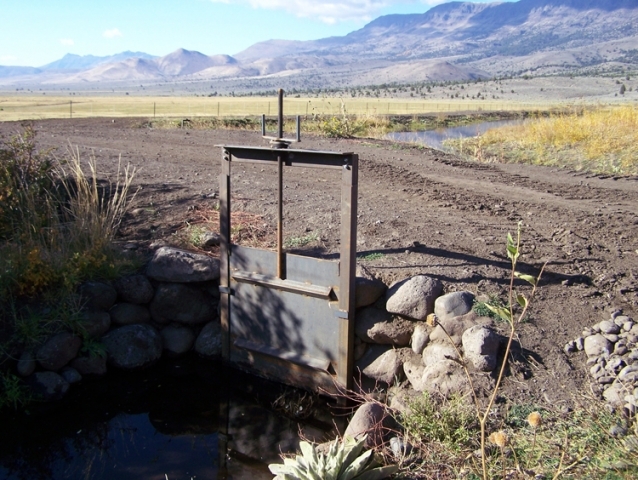 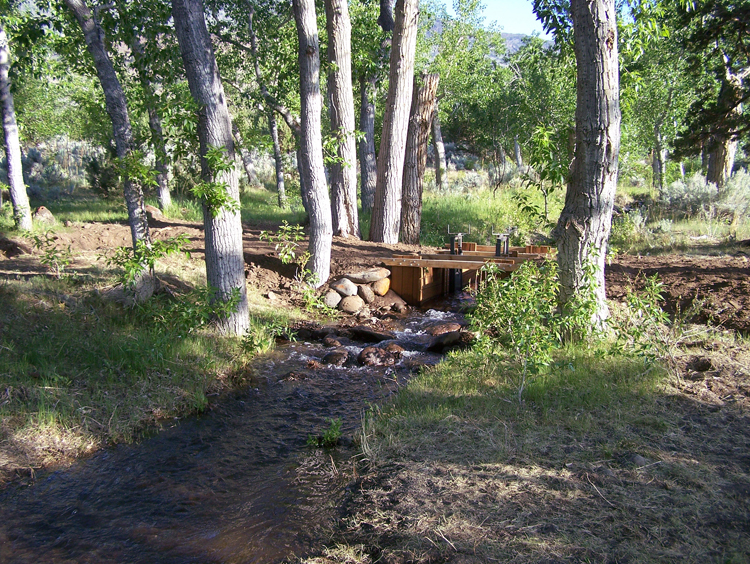 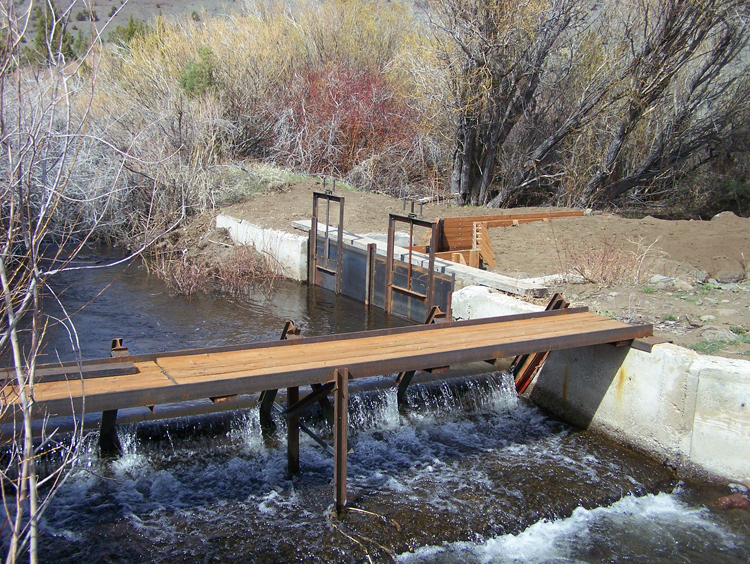 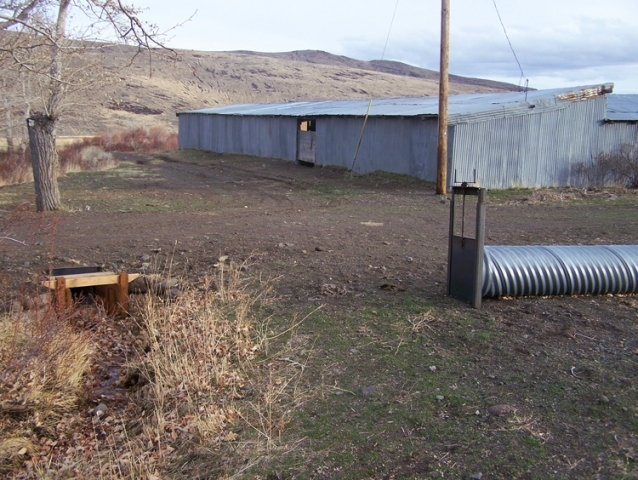 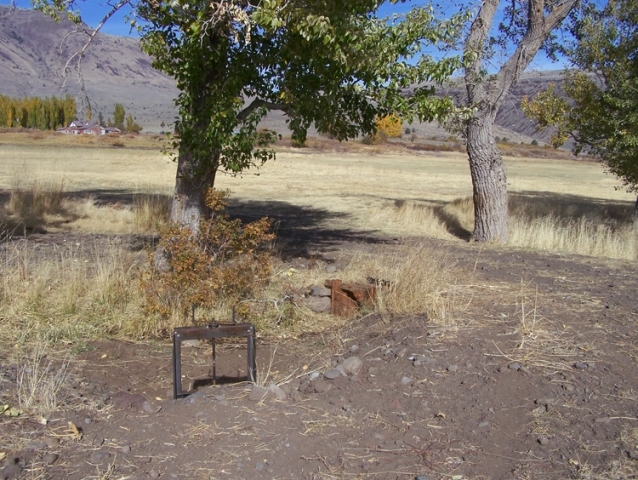 Frenchglen Blacksmiths builds custom headgates and diversion structures to meet your project and irrigation needs. 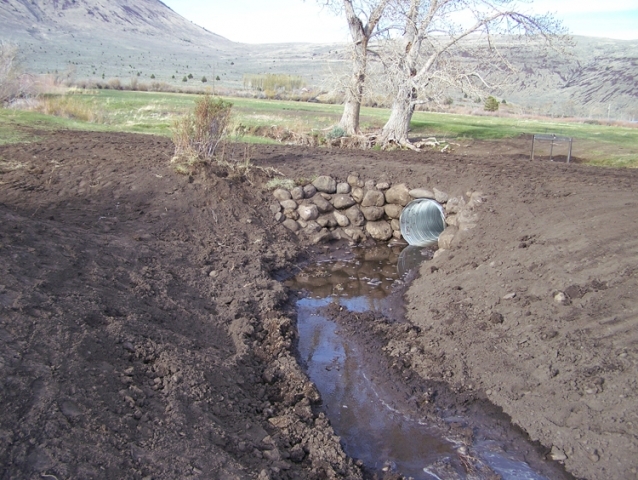 Below are a few samples of our creations. 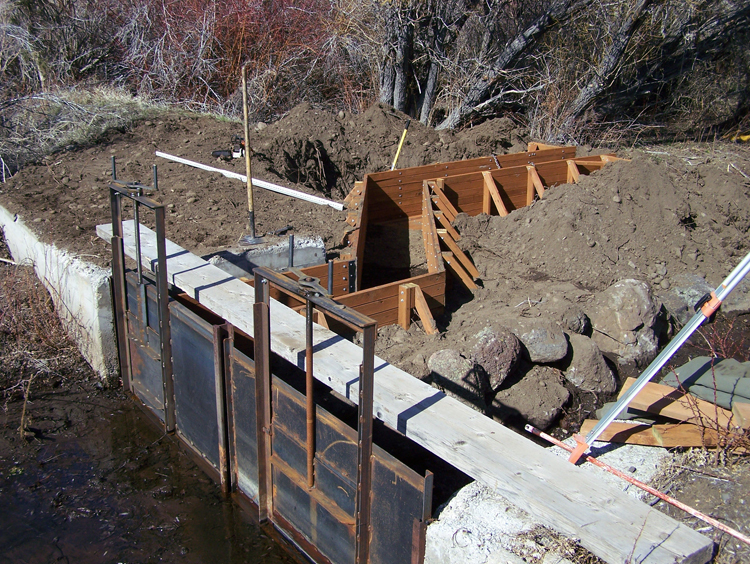 Contact our office to discuss your current project and needs.